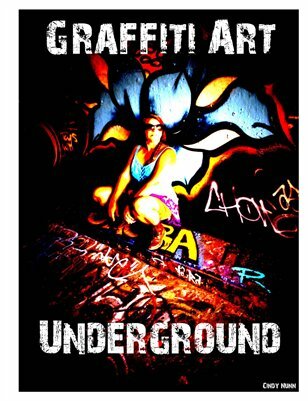 A photographic collection of vibrantly colorful graffiti art captured in an underground tunnel, now available in a hard copy magazine or digital file. Over twenty-one pieces of artwork, and if you purchase the magazine copy you can remove pages, frame, and hang on your wall! This entry was posted in News and tagged art, colorful, graffiti, graffito, street art, tagging, tags, tunnel, underground, vandalism, vibrant, vivid by ctpublishingco. Bookmark the permalink.